We treat both national and international clients, men and women, young and old. 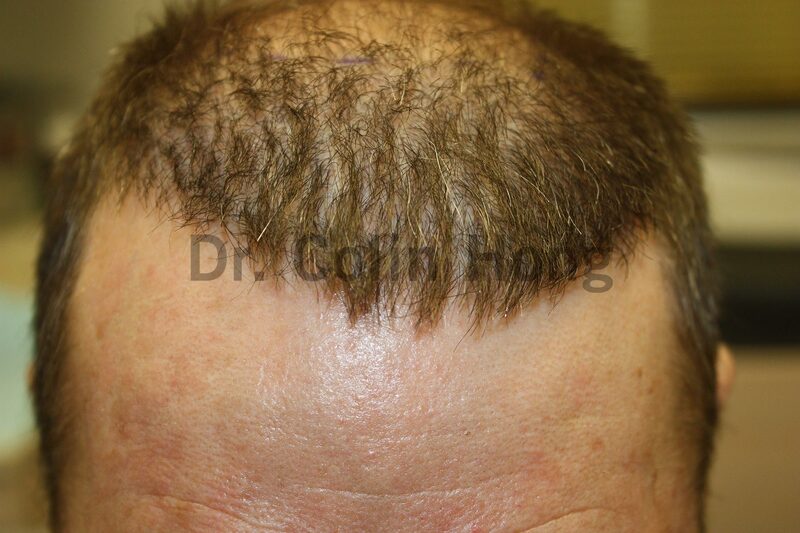 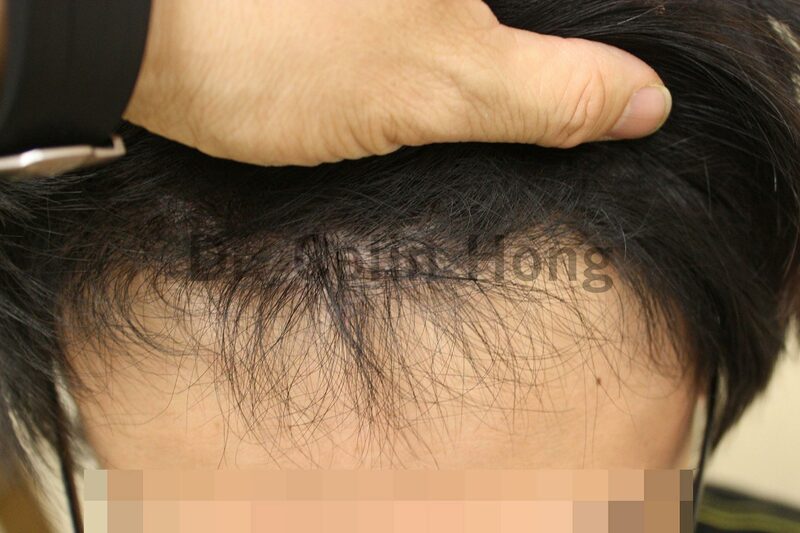 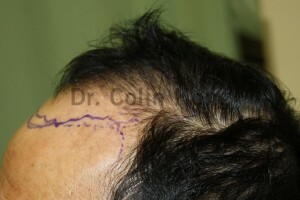 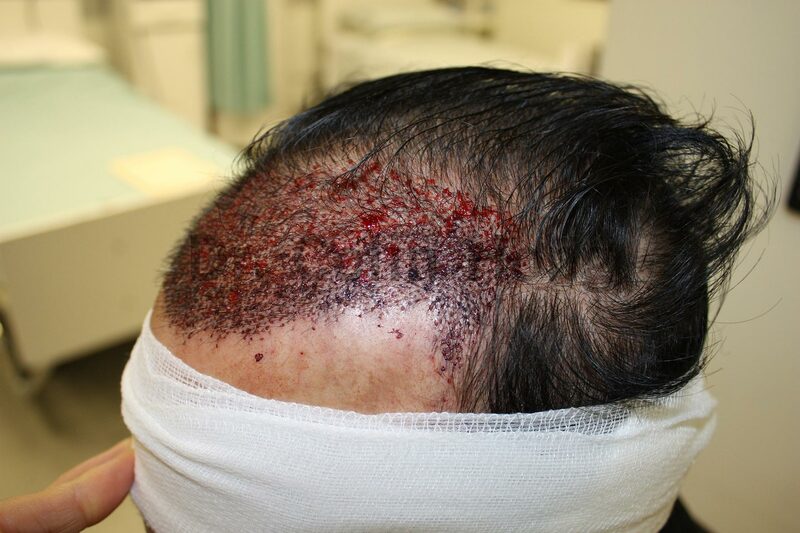 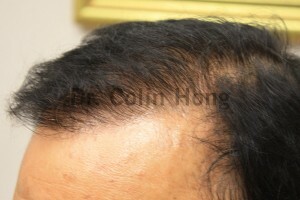 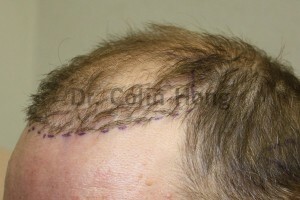 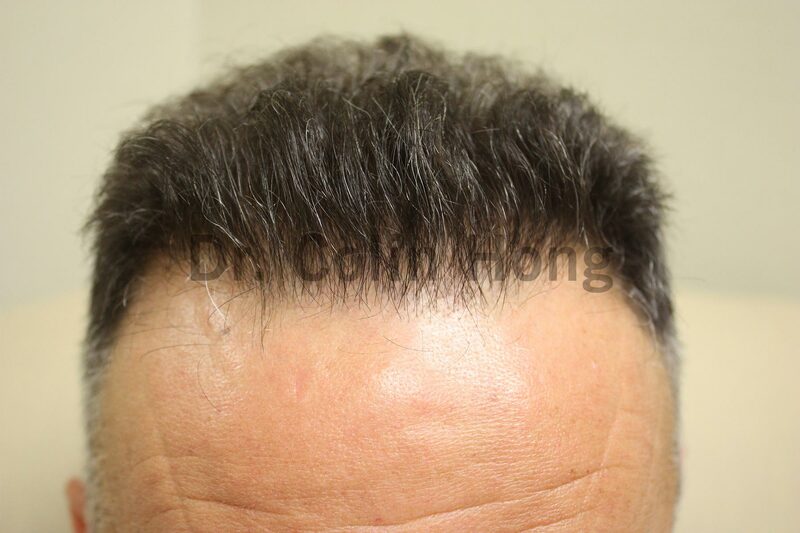 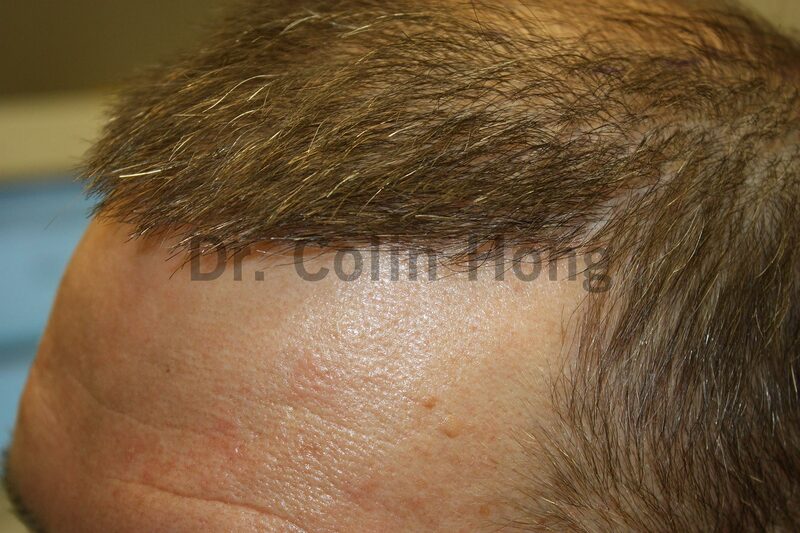 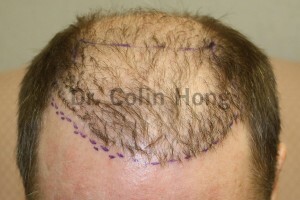 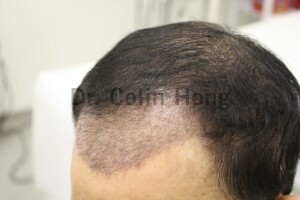 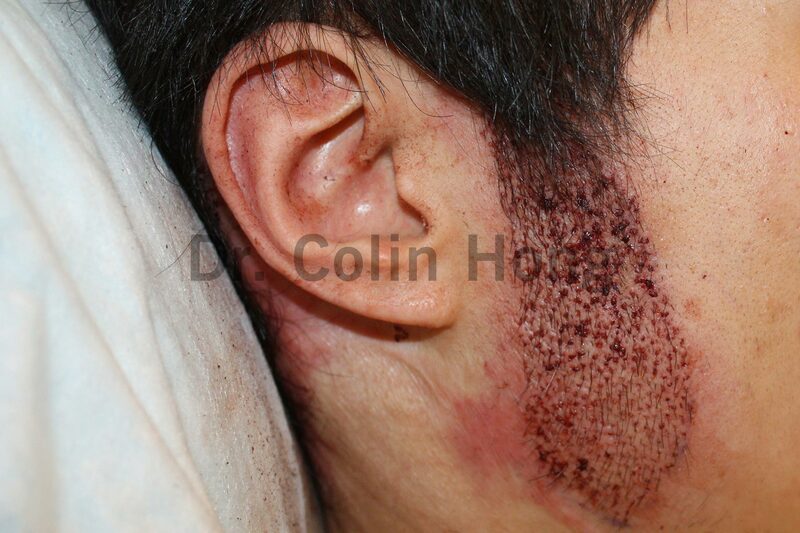 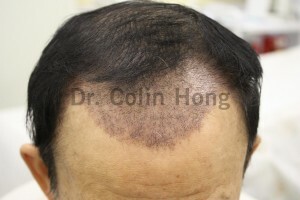 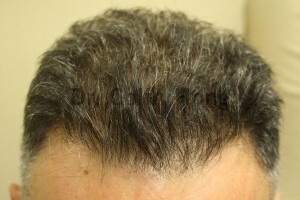 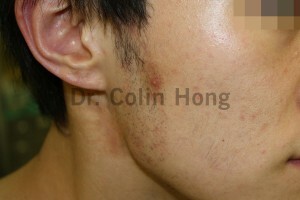 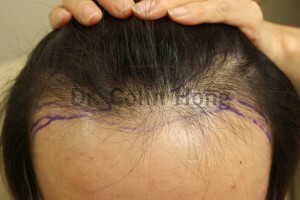 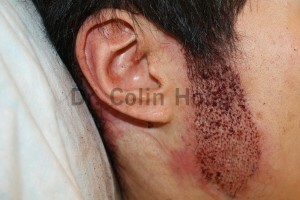 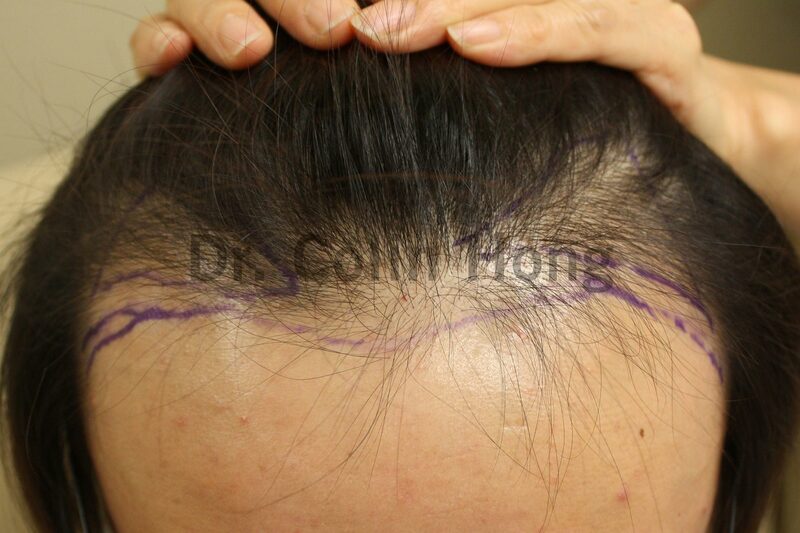 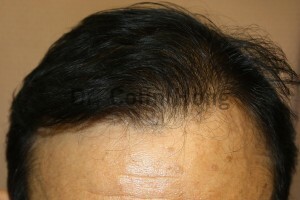 Our methods are effective and offer a much faster recovery rate than other surgical hair restoration options. Our clinic, located in Toronto North York, Mississauga, is a private, accredited, state-of-the-art medical facility operated by Toronto plastic surgeon Dr. Colin Hong. We strive to provide a comprehensive experience that leaves each patient feeling fully cared for and understood. 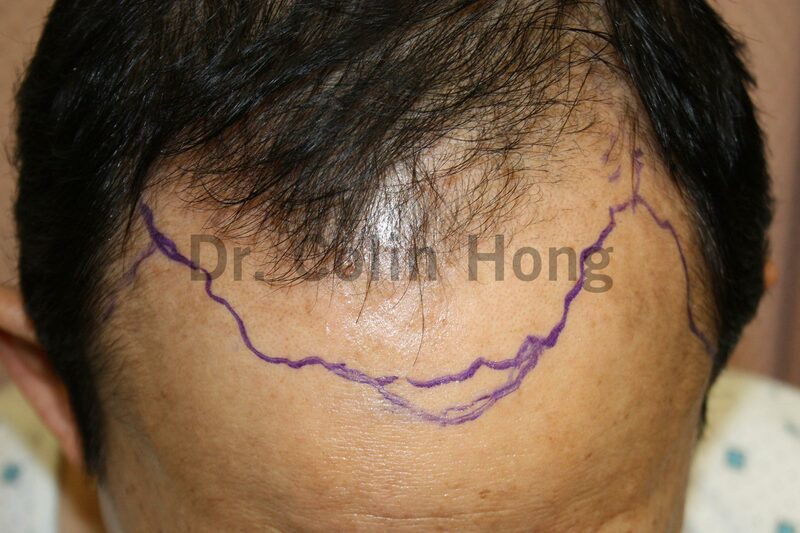 Dr. Hong performs only one operation at a time to ensure that each patient receives the best care possible. Patients typically see full results within 10 months of treatment, can continue with their regular routines after about 3 days, and experience less pain in our procedures than going to the dentist. 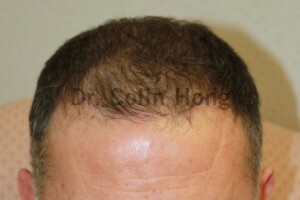 We provide natural, healthy, lifelong results that leave patients feeling confident and rejuvenated.